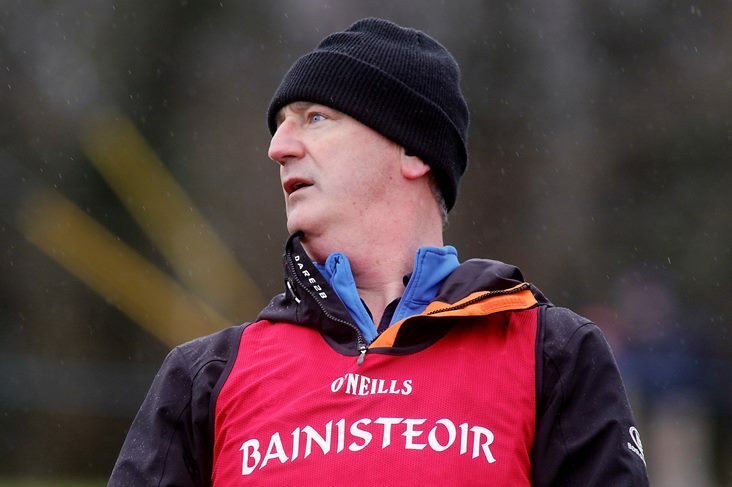 Kingston: "players will break down with injuries"
UCC manager Tom Kingston says the demands being placed on intercounty hurlers at this time are year are “just crazy”. As the start of the national hurling league coincides with the Fitzgibbon Cup, Cork trio Shane Kingston, Mark Coleman and Robbie O’Flynn and Kerry’s Shane Conway – all of whom represent UCC – are faced with the daunting prospect of five important matches inside a fortnight. The situation is mirrored by other county and third-level players around the country. “The schedule is very hard on the players. The demands on the intercounty hurler today are just crazy,” Kingston told The Irish Examiner. “Our game against UL was championship hurling played in January. You had a lot of quality on both sides.